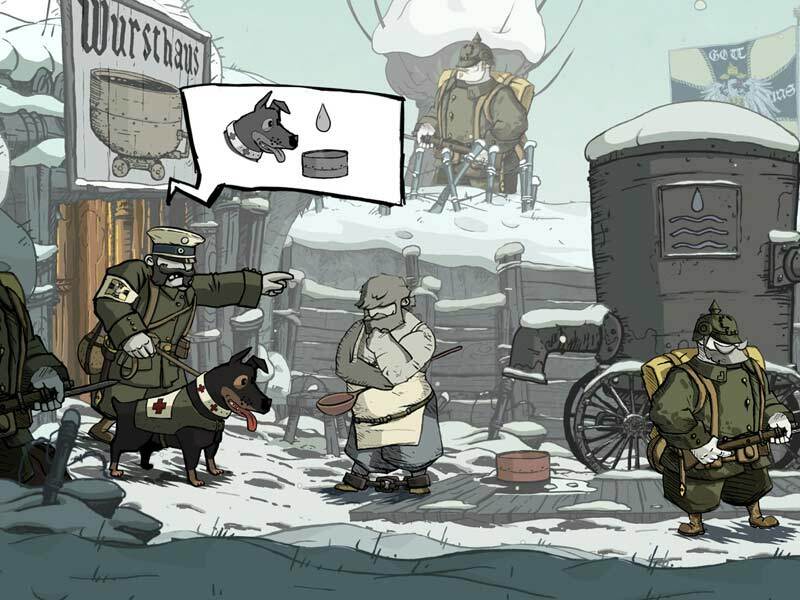 Find all Game Code stores and prices to download and play Valiant Hearts The Great War at the best price. Save time and money: Compare CD Key Stores. 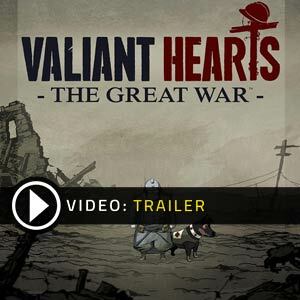 Activate Valiant Hearts The Great War CD Key on the publisher website to download the game and play in multiplayer. You can participate to these tests by adding comments about your digital download purchase in the store review page. 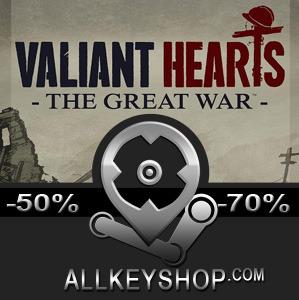 Enjoy the best deals for Valiant Hearts The Great War CD Key with Allkeyshop.com! 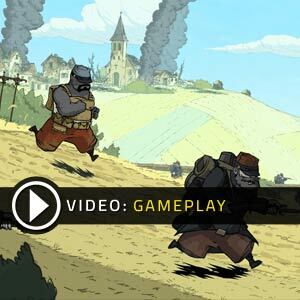 Valiant Hearts The Great War is a puzzle-based adventure game developed by Ubisoft Montpellier and published by Ubisoft. The game is inspired by letters written during the First World War as well as from other historical materials. Although the game’s story is fictitious, the game is based on real-life historical events and locations such as the Battle of the Marne, or the Battle of the Somme. You will play the role of four characters in the game: Emile – a Frenchman, Karl – Emile’s German son-in-law, Freddie – an American soldier, and Anna – a Belgian nurse. The story is set in the year 1914 during the time when Archduke Franz Ferdinand was assassinated and Germany declares war on Russia. As France begins to deport all German citizens, Karl finds himself separated from his wife, Marie, and their son, Victor. He gets drafted into the German army, while Emile gets drafted into the French Army. 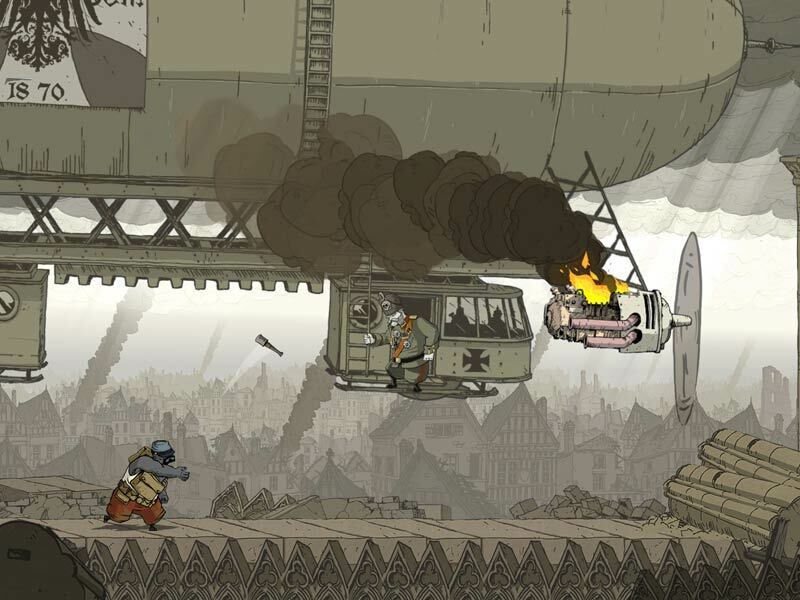 Valiant Hearts The Great War is comprised of four chapters which are separated into several sections. Each section requires you to clear an objective for you to move on to the rest of the story. Most of these objectives require you to solve puzzles. With its touching storyline and stunning comic book graphics, the game will surely not only tug on your heartstrings, but also give you a glimpse of how different people can survive a war. There are 25 offers ranging from 3€ to 16.1€. 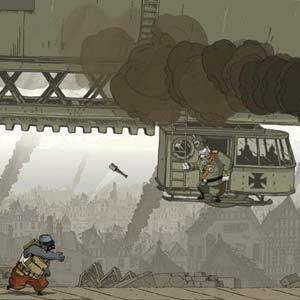 STEAM CD KEY : Use the Steam Key Code on Steam Platform to download and play Valiant Hearts The Great War. You must login to your Steam Account or create one for free. Download the (Steam Client HERE). Then once you login, click Add a Game (located in the bottom Left corner) -> Activate a Product on Steam. There type in your CD Key and the game will be activated and added to your Steam account game library. 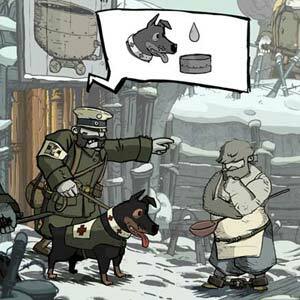 UPLAY CD KEY : Uplay Digital Code to download and play Valiant Hearts The Great War. You need to install the (Uplay Software HERE), then simply add the CD Key on Uplay to download the game. STEAM GIFT : A Steam gift is a one-time transfer you receive. You activate and install Valiant Hearts The Great War to play on Steam, it is a non-refundable game that stays in your Steam games collection. Please read the store description about any language or region restrictions. UPLAY EMEA CD KEY : What does EMEA mean? EMEA Signification is a UPLAY key for Europe, Middle East and Africa, and several other countries. Please read store description about country restrictions to know which are concerned. You need to install the Uplay Software from (HERE), then simply add the CD Key on Uplay to download and play Valiant Hearts The Great War.